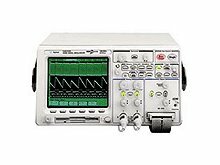 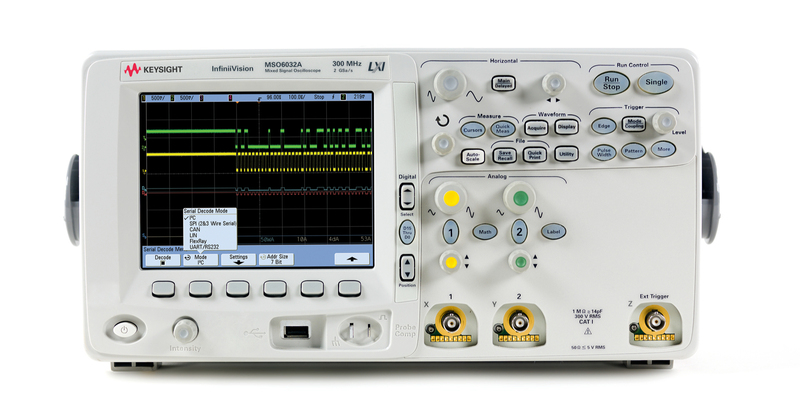 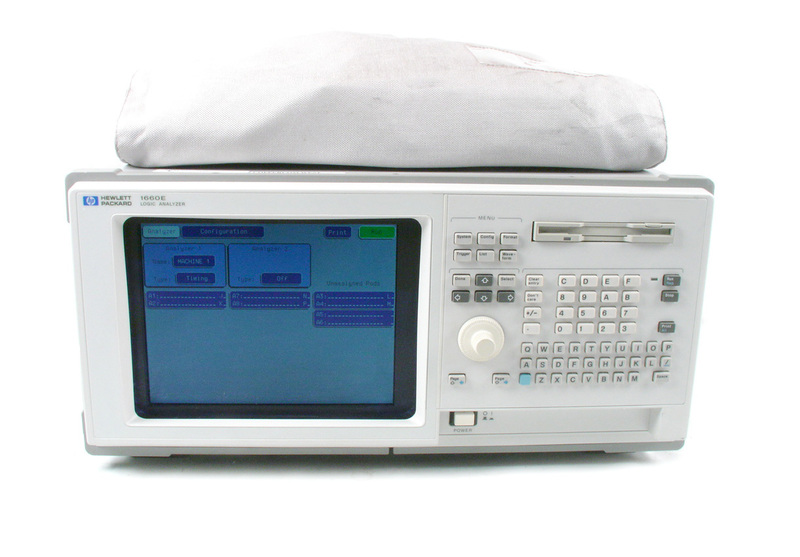 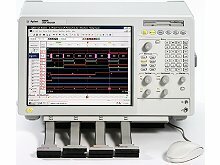 Agilent Keysight MSO6032A Mixed Signal Oscilloscope. 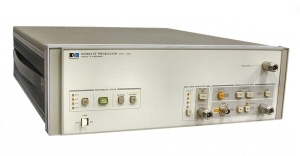 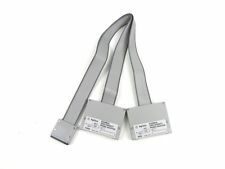 Two Analog Channels at 300 MHz / 2 GSa/s. 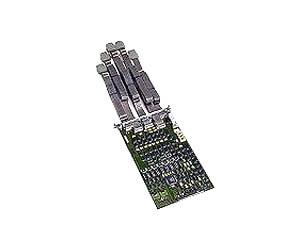 16 Digital Logic Channels. 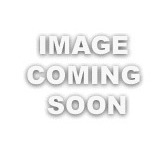 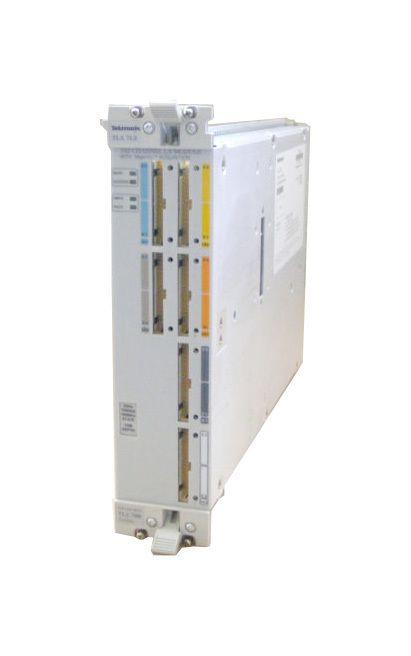 Agilent HP 16522A -T200 M Vector/Sec Pattern Generator Module for 16700A, 16702A. 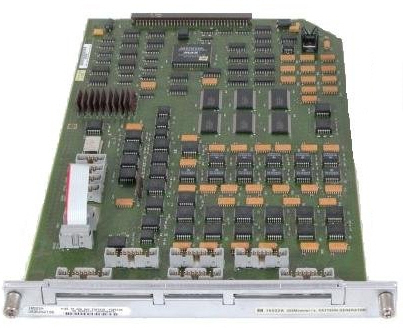 Agilent HP 16700A Logic Analyzer Mainframe. 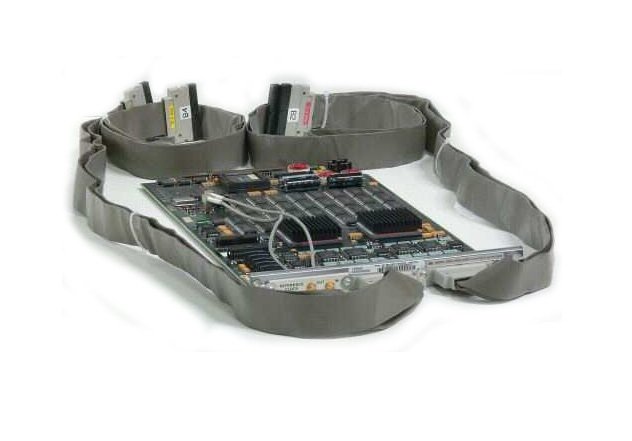 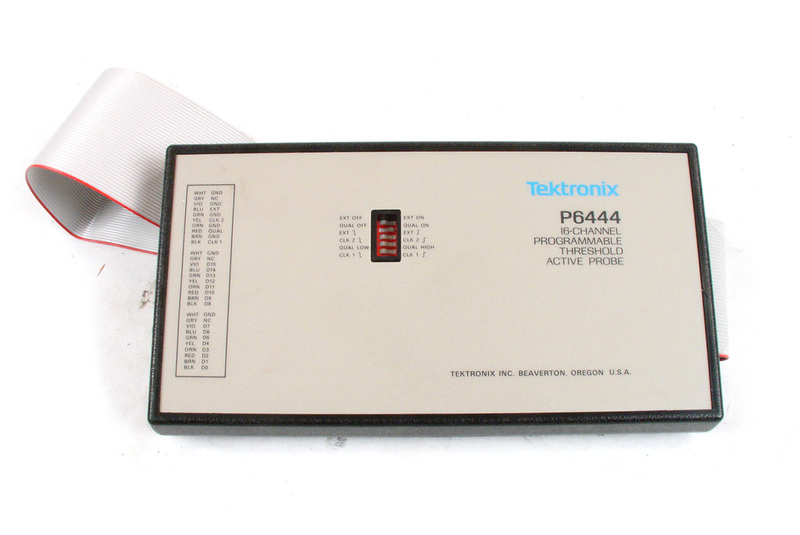 Tektronix TLA7L1 34 Channel logic analyzer plug-in for TLA700 series mainframes. 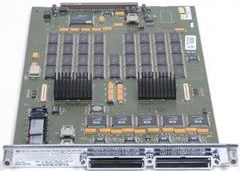 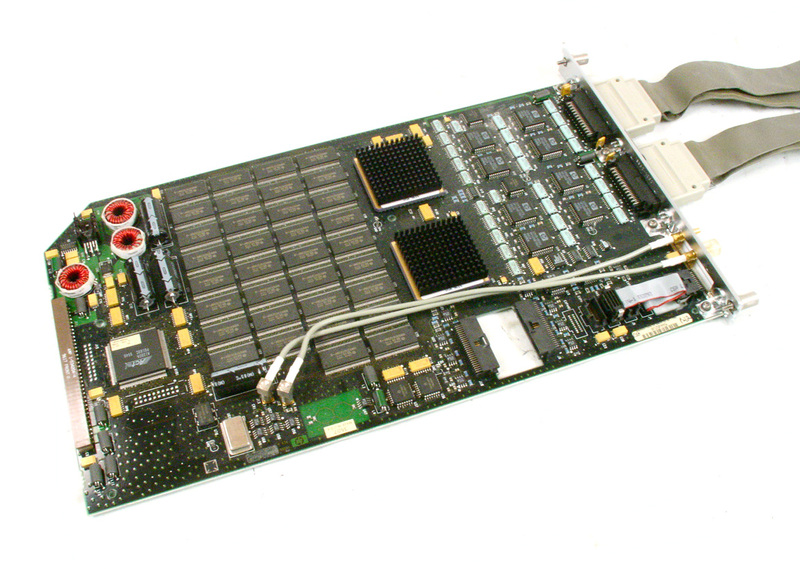 Includes probes / accys. 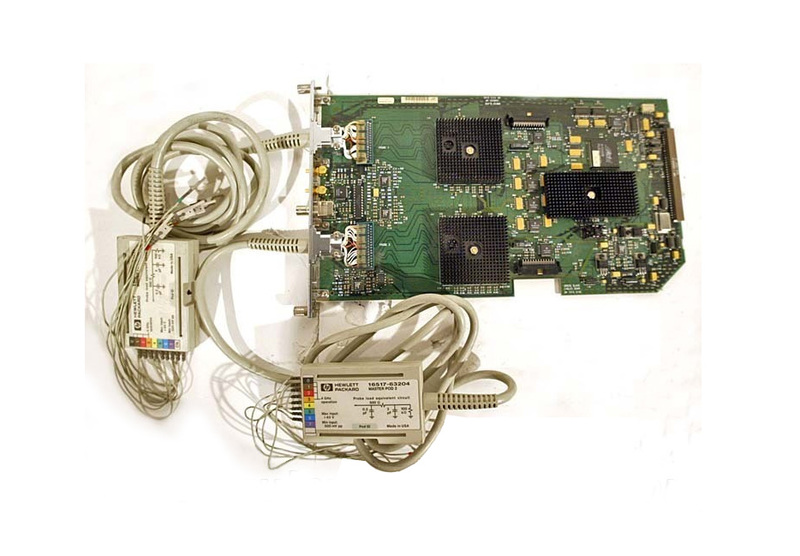 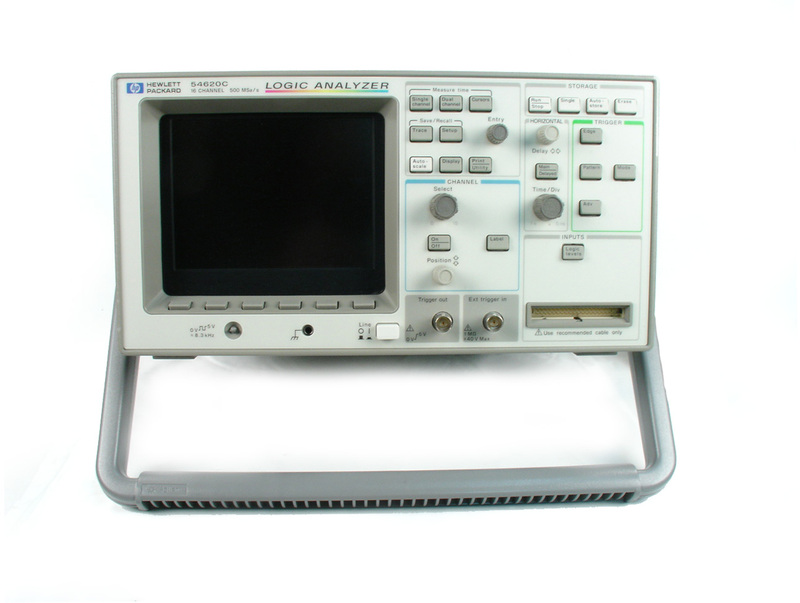 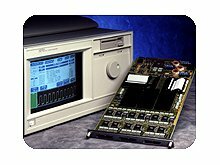 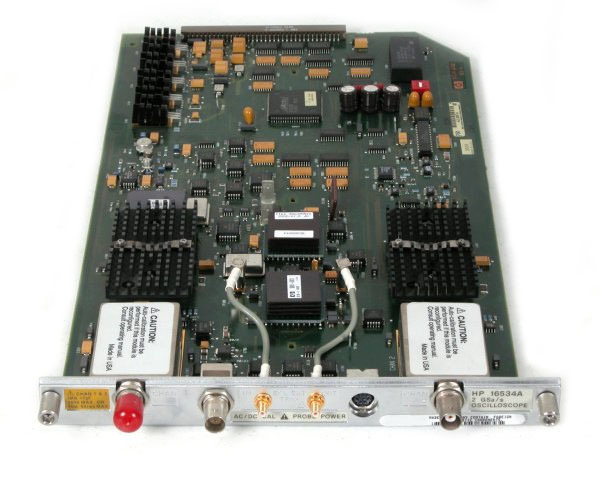 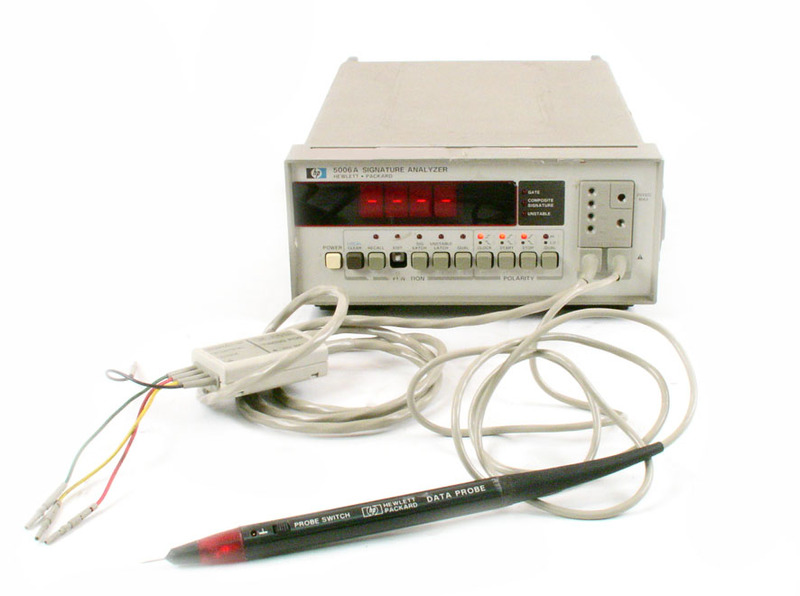 Tektronix TLA7L3 102 Channel logic analyzer plug-in for TLA700 series mainframes. 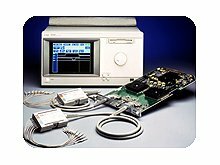 Includes probes / accys.